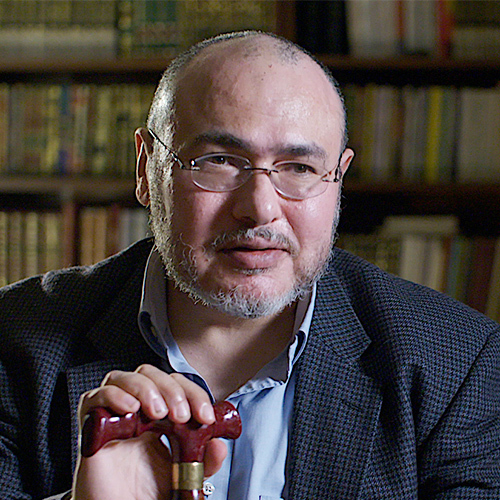 This course introduces students to the field of Islamic law. It is designed to give students a firm grounding in the principles, concepts and terminology of Islamic law. Islamic law is one of the oldest and most significant systems of law in the contemporary age. We will study the history, theory and the role Islamic law in the contemporary age. No previous familiarity with the field is necessary and there are no course prerequisites. All readings will be in English. The course will be divided into two main parts: the first will deal with Islamic law in the classical context while the second will examine the role of Islamic law in the contemporary age. We will begin by considering the question of Why study Islamic law? We will then move on to the history and theory of the Islamic legal system with a special emphasis on the development of the various schools of thought in Islamic law. We will place Islamic law in a comparative context and investigate whether the methodologies, processes, and purposes of Islamic jurisprudence are fundamentally different from other major world legal systems. In the second half of the course we will survey Islamic commercial, criminal and family laws and their influence on the modern age. Furthermore, we will examine Islamic public international law, human rights and Islamic law and the Muslim minorities in the United States, and other Western democracies. Grading will be based on a final examination and class participation. This course was previously numbered 335A.